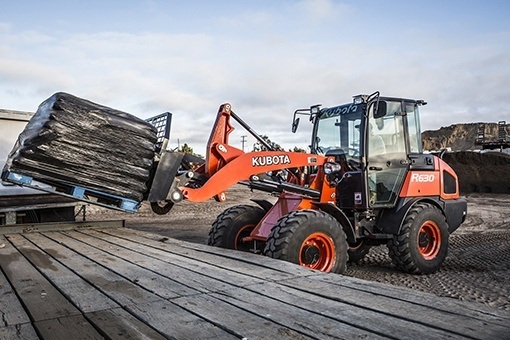 ADJUSTABLE WRIST REST: More than just a place to put your arm, the right-side wrist rest is an important factor in comfort during wheel loader operations. It reduces fatigue by reducing arm movement and allowing you to more easily operate the hand lever. MULTI-SPEED CONTROL: The R630 travel speed can be set in five stages. 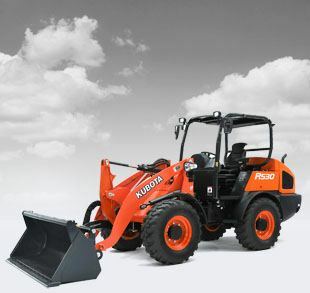 Quickly change speeds and work at the optimum speed for the attachment mounted and task at hand. You can jump to the lowest or the highest travel speed when the speed change button is held for a few seconds. 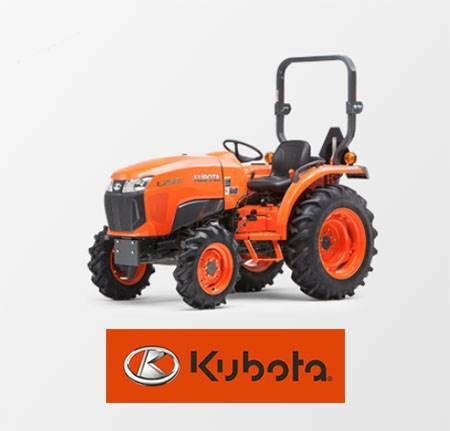 E-HST 4 MODE TRANSMISSION: The Kubota electronic HST offers you 4 different operating modes. The operator can quickly and easily choose the most suitable mode depending on the machine’s application. Normal mode is the default and the machine starts that way. 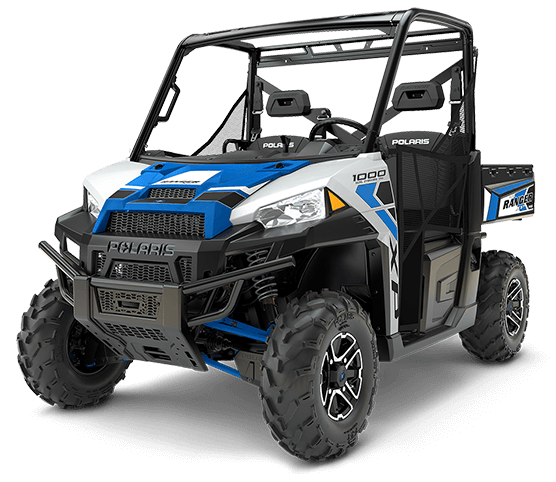 Experience plenty of power and speed for most all job functions. 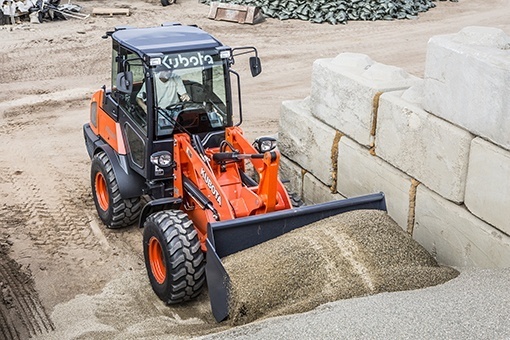 Attachment mode allows operators to independently control travel speed and auxiliary hydraulic flow. 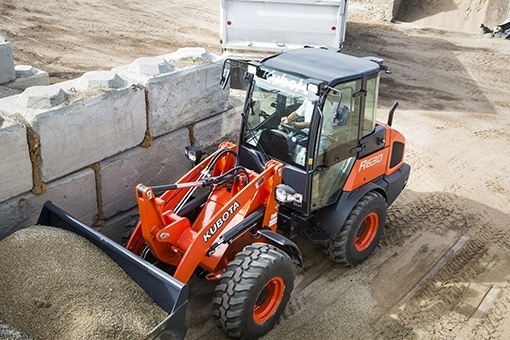 Attachment mode is ideal for brooms, sweepers, or other hydraulic motor function attachments for the front loader. Select Eco mode to reduce fuel consumption, up to 15%, by limiting the engine rpm. 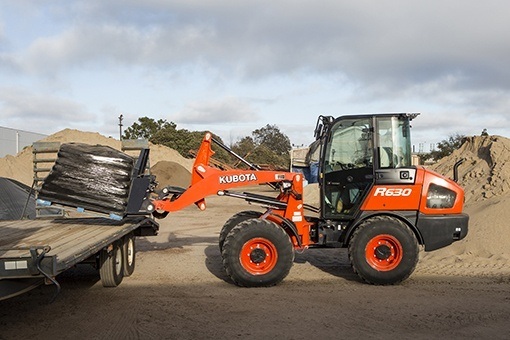 This mode is exchanging high traction force for handling material in the yard or load and carry functions for fuel savings. Select Power mode when you need strong traction force. This mode reduces travel speed so that the machine can provide up to an additional 40% traction force, ideal for excavating.